I can't believe this is actual game play footage. This is insane! 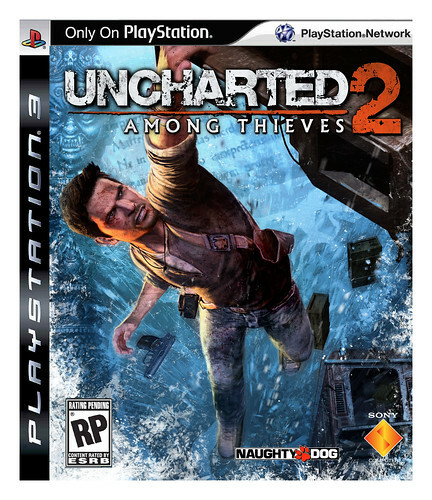 Uncharted 2: Among Thieves drops October 13, 2009. "Sony laid out its retailer plans for a quartet of downloadable exclusives with Amazon.com, GameStop, Game Crazy and BestBuy." The exclusive UNCHARTED 2 Treasure Map allows players to discover hidden treasures throughout the game. The UNCHARTED 2 Currency Multiplier allows gamers to gain in-game currency and unlock bonuses faster than their opponents for a limited period. Free & Legal Places To Download Music . . .
Windows + Reverb Nation + Myspace = Free Music? ESPN really needs to follow my blog.